Most individuals are covered for personal liability under their homeowners and automobile policies. There are limits, however, to the amount of protection these primary policies provide. Since these limits are lower than a typical client's wealth, they may well be exposing their assets (or future income) to risk of loss due to a lawsuit. With all of these uncertainties and your potential exposure, Umbrella Liability Coverage is one simple way to provide the coverage you might need (beyond the limits provided under your homeowners and automobile policies) in order to protect your assets and future income. If there appears to be more you should do to limit your risks (re-titling assets, purchasing business liability insurance, etc. ), this should be discussed with an attorney. The plaintiff's attorney understands that time is money and really wants to settle cases as quickly as possible because they only get paid a percentage (~33%) of the final case amount. If they settle, it will be quicker, incur limited expense to try the case, and they will not worry about having the jury come back with a bad verdict, unfavorable negligence ruling, or a small payout. So the plaintiff's attorney will look at the case, determine the potential payout, and look at the insurance coverage first and foremost. If you are a high net worth client and have the appropriate coverage (considering your net worth/income), then they will just look to have the policy pay. However, if you are wealthy and have limited coverage, and the case is of sufficient value, the plaintiff will not only go for the policy (if any) but ALSO look at personal assets/income. In that case, they will take the risk of going to a jury to get at your personal assets. Juries don't have much of an issue sticking it to the wealthy. So the moral of the story is to have enough liability insurance to incentivize the plaintiff's attorney to settle with the insurance company and not put any of your personal assets at risk. How much Umbrella Liability Insurance should you have? Underlying liability coverage requirements. Most umbrella liability policies require certain minimum underlying coverage from your homeowners and automobile insurance policies. Confirm with your agent that you have the required amount of underlying liability coverage required by your umbrella policy for your home, cars, and other insurable property. Extension of coverage. 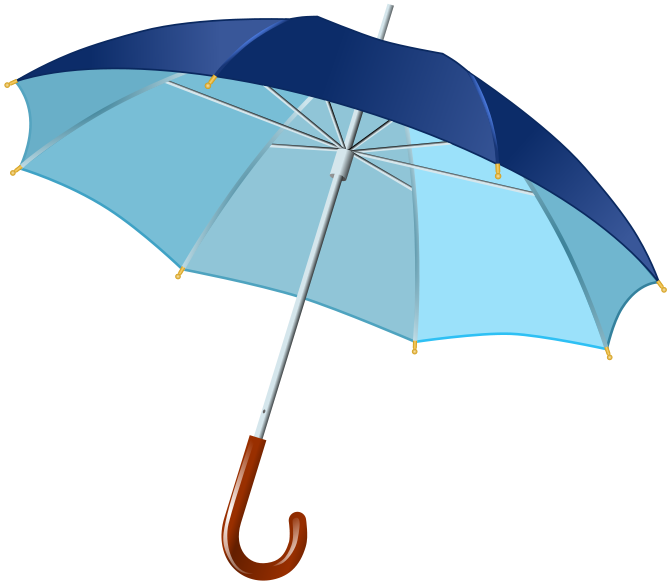 Your umbrella policy must specifically state the insured interests covered. 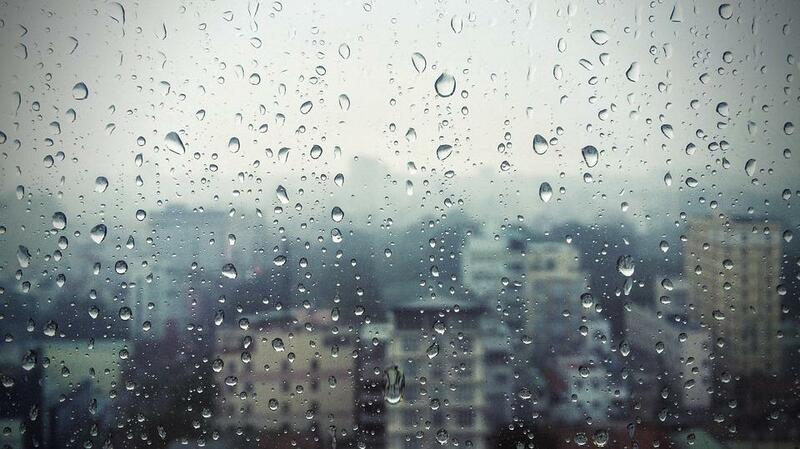 Confirm with your agent that your umbrella policy extends coverage to all of your real estate and cars. With all of these uncertainties, purchasing an Umbrella Liability Policy would be a simple, sensible, low cost (~ $200-$400/yr.) way to provide the protection you may need.